It's been a while since the last gadget event I attend. This one is quite a last minute, but definitely a good one! Not sure if any of you heard of HUAWEI, I knew about Huawei but I never have my hands on them until the day of Huawei Ascend P7 launch @ Grand Hyatt. 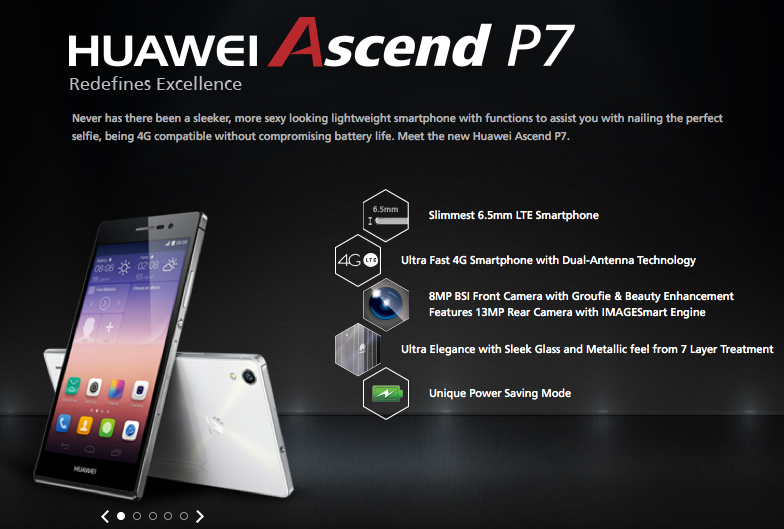 When I was informed to attend Huawei event, I doubted a lil cuz I never know the existance of Huawei in Malaysia and I was not sure if any of us will actually consider about Huawei but once you got your hands on Huawei's new Ascend P7, your mind will go woahhhh. Mr. Gary Xu revealing Huawei's new invention, the Ascend P7. Not the best yet... THEY INVENTED “GROUFIE” feature where you can actually capture panoramic image with P7's front camera.